Firstly can I apologise for being soooooo late with posts this week and for missing "Tuesday Tunes". This week has been hectic & on top of that I got the cold & flu bug that seems to be going round at the moment. However although this week has been busy its been a very exciting one! Talking about the new single..... this is the main reason why this week's been so busy.... 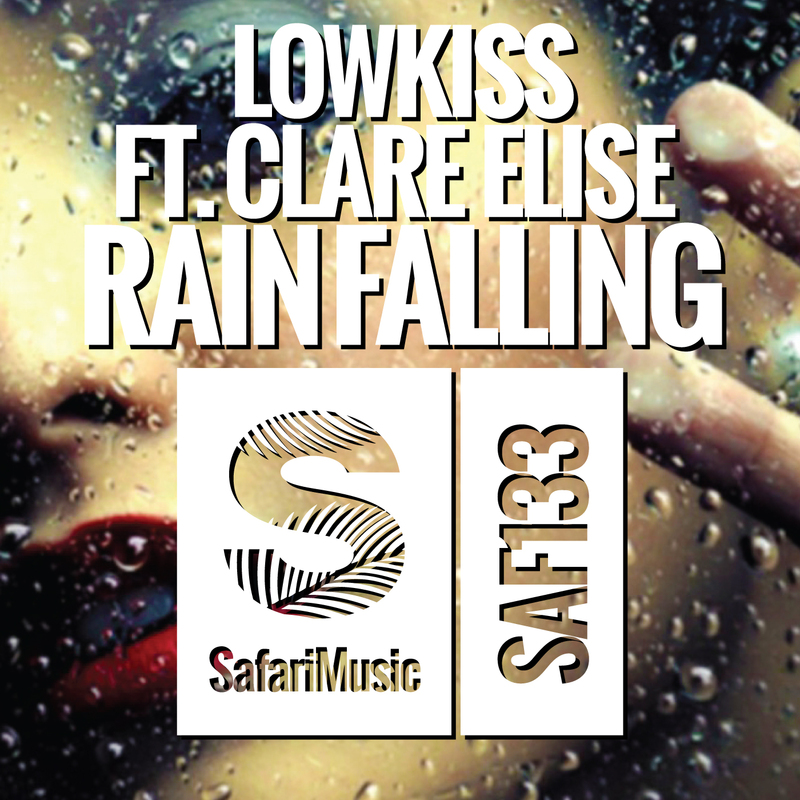 I finally announced who I've hooked up with for this release and that is LOWKISS the tracks called "Rain Falling" and its gonna be released on SAFARI MUSIC .... at the moment the tracks still under lock & key... BUT watch this space as I'll be share it with you soon!!!! In the meantime though here's a little teaser.... this is the artwork for the single... Like it?